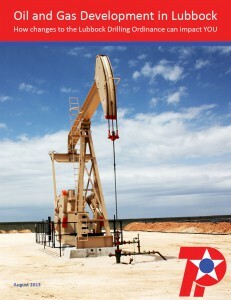 Get The Facts | Texland Petroleum, L.P. In recent years, the proliferation of new production in unconventional formations, i.e. Barnett Shale, have raised questions concerning oil and gas production. However, many of the issues raised do not apply to conventional formations in Lubbock. Our community is reexamining existing ordinances to make sure its citizens are safe and the industry is operating responsibly. Pass this information to your friends, family and neighbors. For additional resources, please check the Drill Deeper page.